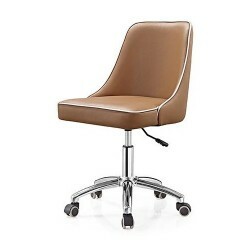 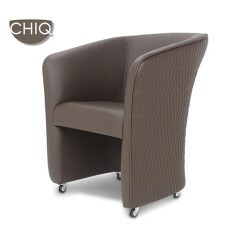 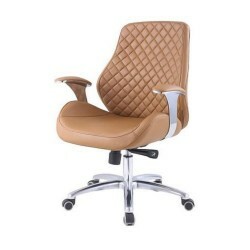 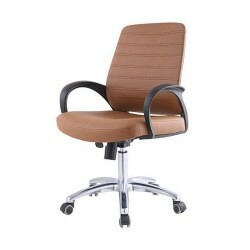 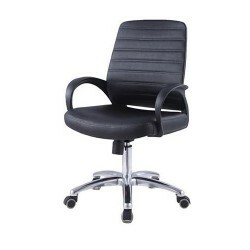 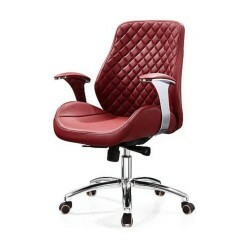 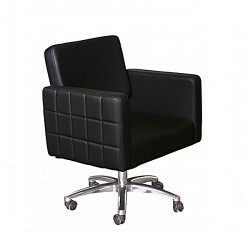 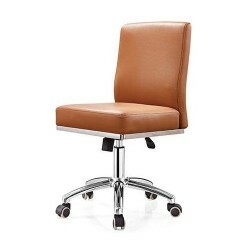 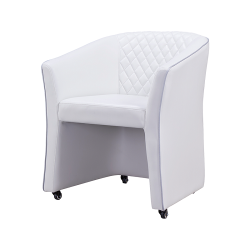 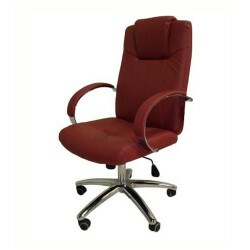 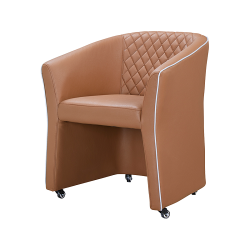 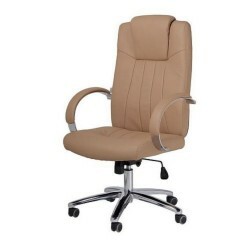 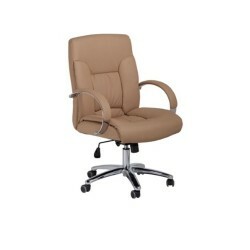 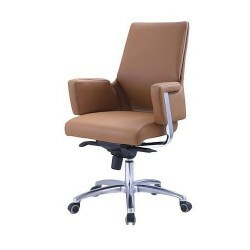 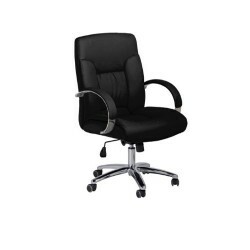 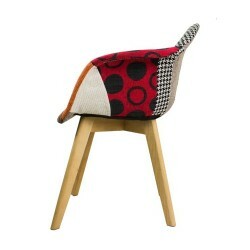 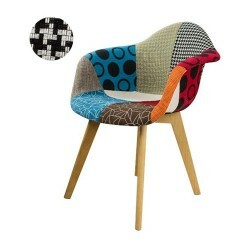 Gs9057 – Chiq Quilted Tube Chair A new tufted style, comfortable customer chair on wheels. 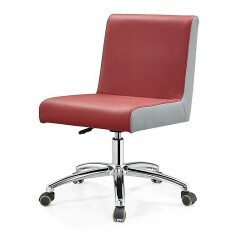 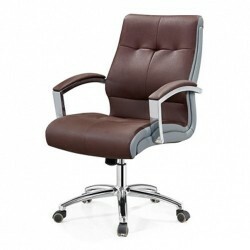 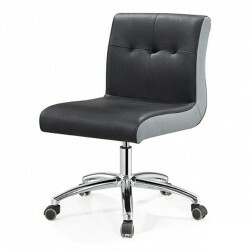 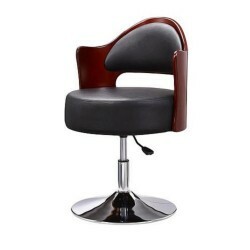 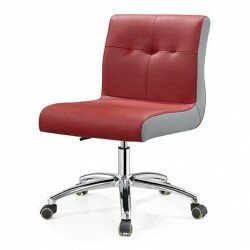 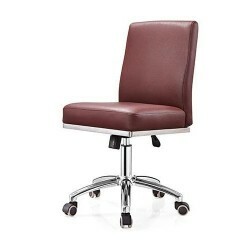 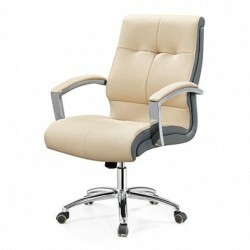 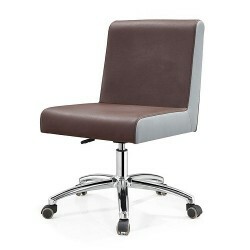 A sleek, classy look for a low cost that will please you and your clients. Available in two colors truffle and butterscotch.